Frontier Touring and I OH YOU are stoked to announce that New York City rap prodigy Wiki will head Down Under for two special headline shows at Sydney’s The Lansdowne and Melbourne’s The Toff this summer. 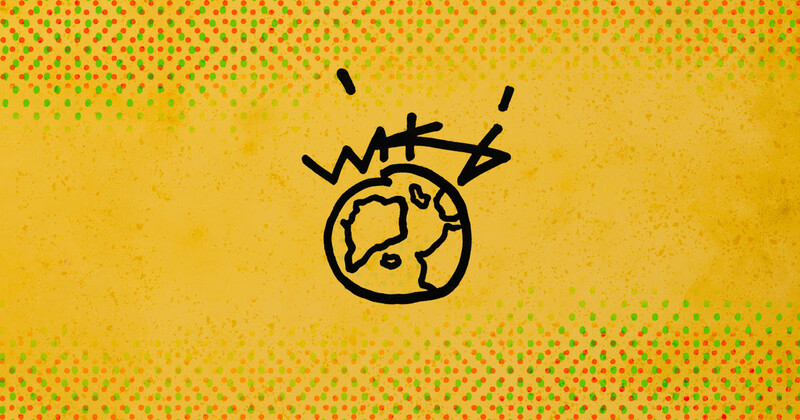 Wiki returns to Australia for the first time in three years, last on our shores in 2015 with his former rap outfit Ratking for slots at Laneway Festival and headline shows in Melbourne and Sydney. Formed in Harlem in 2011 when Wiki was just 18 years old, Ratking signed to XL Recordings and went on to perform with Skepta and tour alongside Death Grips, Earl Sweatshirt and Run the Jewels. In August of this year Wiki put out his second solo album No Mountains in Manhattan (out now through XL Recordings). Featuring collaborations with Earl Sweatshirt, Kaytranada and Ghostface Killa, the LP has received critical praise and is being heralded as Wiki’s most cohesive and diverse body of work to date. This may be your only chance to see Wiki command the stage in such intimate venues. Don’t miss out on seeing this poetic master in his debut solo Australian visit this January/February.